Australia refused to extradite Sydney siege gunman. Iran claims they tried to extradite the Sydney siege gunman 14 years ago. Iran says it requested the extradition of Sydney siege gunman Man Haron Monis 14 years ago but Australia refused to hand him over because there was no extradition agreement between the two countries. Monis took 17 people hostage at the Lindt Chocolate Cafe in Martin Place on Monday morning. Police negotiated with him for 16 hours before officers stormed the building and two hostages as well as Monis were killed during the confrontation. The head of Iran’s police said Monis was wanted for fraud while managing a travel agency in Iran before he fled to Australia via Malaysia in the late 1990s. An Iranian foreign ministry spokeswoman said Monis’s psychological state was discussed several times with Australian officials. Read more about Man Haron Monis here. The Iranian cleric was granted political asylum in Australia in 2001 and was on bail for a string of violent offences, including being an accessory to the murder of his ex-wife. He was also facing more than 50 sexual and indecent assault charges and had a conviction for sending abusive letters to families of deceased Australian soldiers. His former lawyer, Manny Conditsis, told the ABC Monis was an isolated figure who had acted alone. “He came to Australia in the late 1990s as I understand it, obtained political asylum in 2001. He fled Iran because he was in fear of his life from the regime at that time,” Mr Conditsis said. 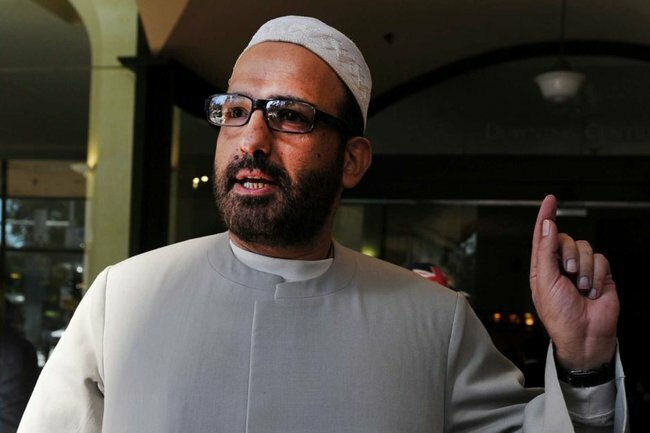 But it was Monis’ ongoing legal battle over his conviction for sending offensive letters to the families of dead Australian soldiers between 2007 and 2009 that may have tipped him over the edge. Monday’s siege followed an unsuccessful, last-ditch attempt in the High Court to have the charges overturned. Prime Minister Tony Abbott has described Monis as a “madman”, and conceded systems to monitor and prevent the attack were not adequate. “The system did not adequately deal with this individual, there’s no doubt about that,” he told AM. “And frankly, we’ve got to always be better at this because if we aren’t good at this, our people suffer. “The tragedy of this atrocity is that two delightful Australians, two very decent people are dead. 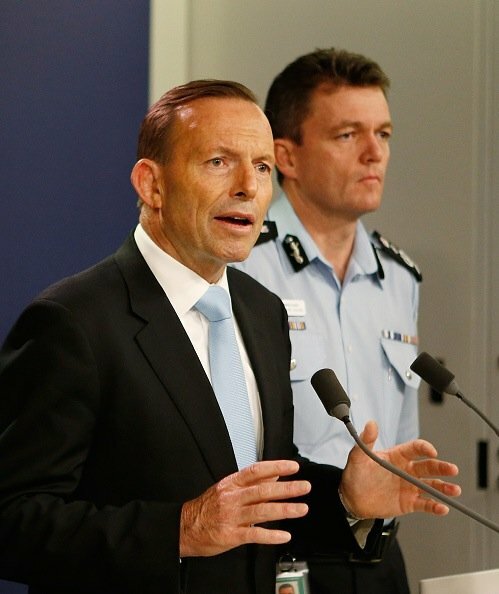 Mr Abbott said the gunman was well known to state and federal police and the domestic spy agency ASIO. The Prime Minister also revealed his own nagging thought: could the siege have been prevented? He said Cabinet’s national security committee had the same concern. However, Mr Abbott conceded Monis was not on a security watchlist, despite his long criminal history and known “infatuation with extremism”. Mr Abbott said the public had a right to know how someone with a long and chequered history was not on the appropriate watchlists, and said he wanted answers. “How can someone like that be entirely at large in the community?” Mr Abbott said. “These are questions that we need to look at carefully and calmly and methodically to learn the right lessons and to act upon them. The Prime Minister acknowledged Monis still might not have been stopped, even if he had been closely watched. “Even if this individual, this sick and disturbed individual, had been front and centre on our watchlists, even if this individual had been monitored 24 hours a day, it’s quite likely, certainly possibly, that this incident could have taken place because the level of control that would be necessary to prevent people from going about their daily life would be very, very high indeed,” he said. Social media played a huge role in the Sydney siege. But not necessarily a positive one. Sydney Siege: The tragic details of what happened overnight. Dear Australian Muslims: We will ride with you.